There are lots of Smartphone available Under the Price of Rs.10000 But Only few can run most of the games. So, Here is our list for you to choose a gaming smartphone. 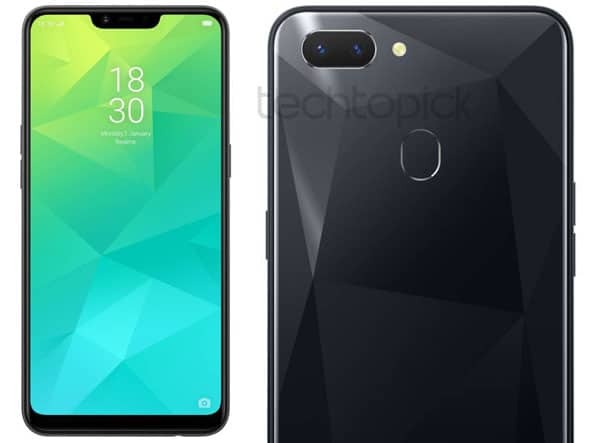 Redmi Note 5 is not a very popular smartphone because most of us just looking for Remi Note 5 Pro which actually offers better value for money. But Remi Note 5 is not a bad choice it offers great hardware and 18:9 Ratio Display with a good 4000mAh Battery. This Device has Snapdragon 450 Processor coupled with 3GB of RAM. 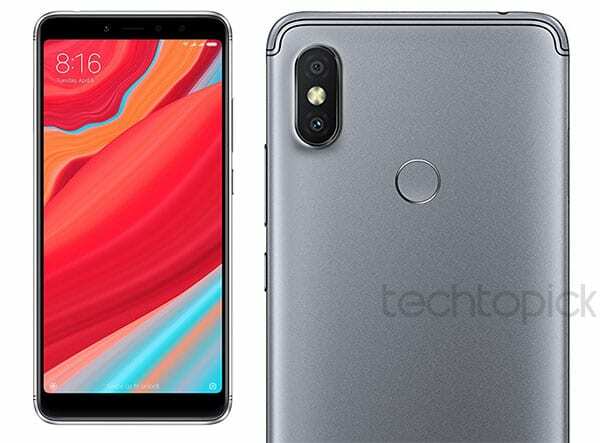 Xiaomi launched a new Y-series of smartphones to woo all the selfie-lovers out there, and with the release of the latest smartphone in the series the Redmi Y2. The smartphone brings a plastic body with a brushed metallic finish on the back which doesn’t feel cheap. That said, it also cannot compete with the smartphones with the metallic body in this price range. 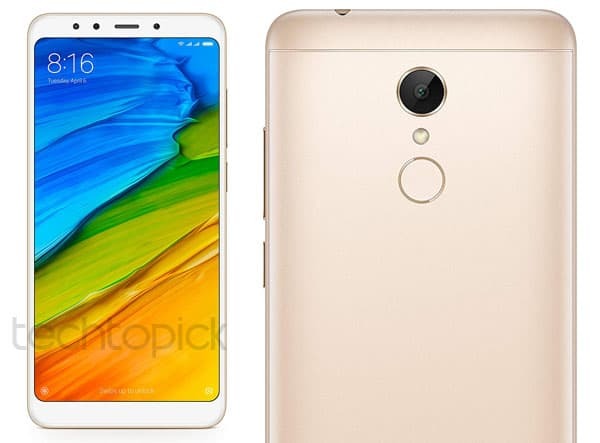 Xiaomi has not cut any corners in the processor department as the phone brings the Snapdragon 625 processor along with Adreno 506 GPU. The phone pairs this with 3GB of RAM and 32GB of internal storage with support for microSD card. Due to all these Specifications, this phone can handle most of the games at decent FPS without any lag but after extended gaming session, this phone gets a little bit warm from camera side on back. 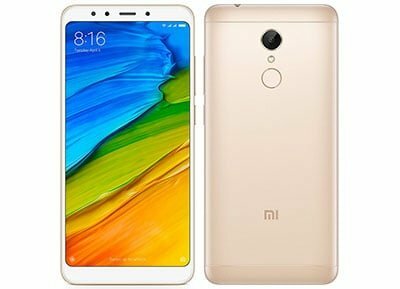 If you can’t spend 10K but you can spend 9K then take a look at Redmi 5. 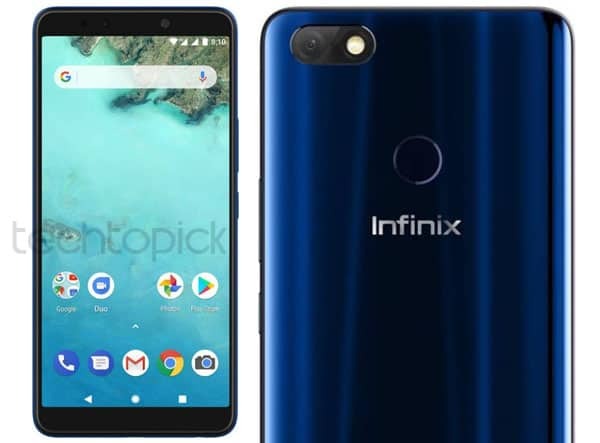 The smartphone packs a beautiful 5.7-inch (720 x 1440) display with 18:9 aspect ratio and is powered by a Qualcomm SDM450 Snapdragon 450 processor. It also packs Adreno 506 GPU to handle all your gaming needs. When it comes to cameras, the Redmi 5 is no slouch as it packs a 12MP primary shooter and a 5MP front-facing shooter. Honor 7C is the newest budget device from Honor and it certainly feels like a great device at least on paper. 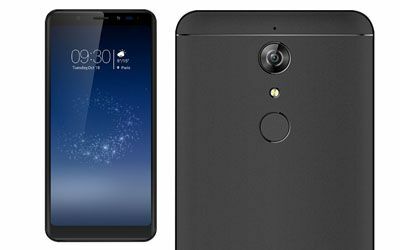 The smartphone is being powered by Qualcomm SDM450 Snapdragon 450 processor while the graphics processing is being handled by Adreno 506 GPU. When it comes to the display, the smartphone is housing a 5.99-inch IPS LCD with a resolution of 720 x 1440 pixels. 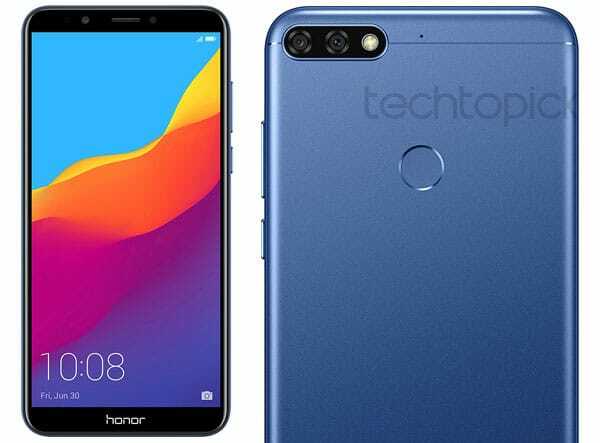 Rest of the hardware specifications include a metal body, 3GB RAM, 32GB internal storage, and support for microSD card up to 256GB. Overall a Decent Package I really like the build quality of this phone much better then Mi phones and gaming on this phone is also good you ccan play games like MC5, Dead Trigger 2, PUBG (with little frame drops alt low settings). Lenovo is Producing Lots of Good Smartphones from Past 2 years Under Rs. 10000. 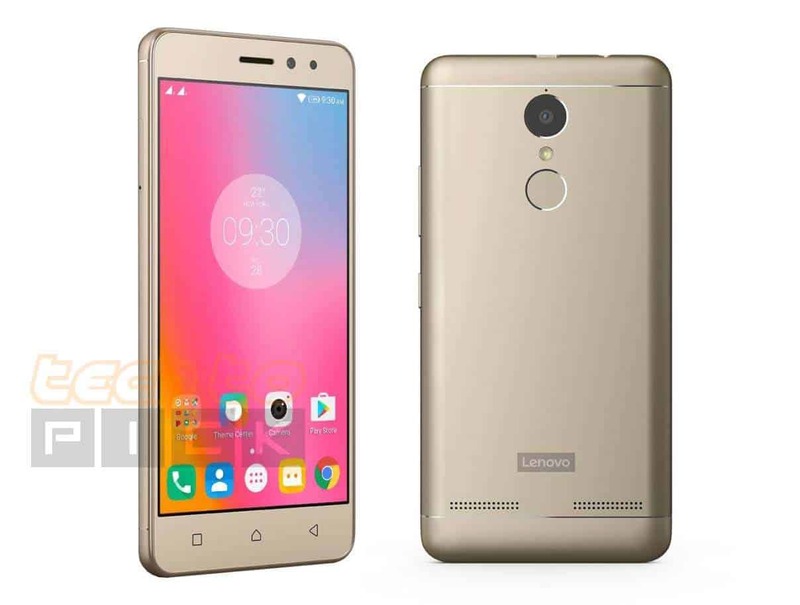 Overall Lenovo K6 Power is a Great Device Under Rs. 10000 But I’m surprised to see Lenovo K6 Power Gaming Performance Lenovo Did a Great Job Here It Can Run all the games with Preet ease Like Asphalt 8, NOVA 3, D-Day, Modern Combat 5, Dead Trigger 2 without any frame drops. The smartphone is being powered by a MediaTek P23 octa-core processor which is pretty fast and has 3 GB of RAM and 32 GB of internal storage. It also has a 5.99-inch FHD+ display which is quite good. The biggest benefit of buying this phone is that it’s an Android One device which means you will be getting a stock Android experience with faster updates without having to deal with a ton of bloatware. This Phone can easily run most of the high graphics games without any frame drop. 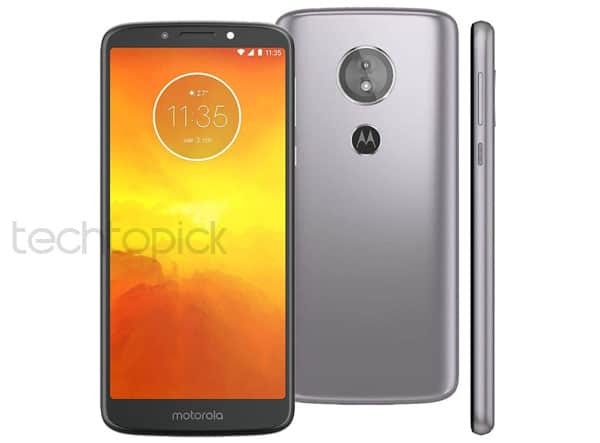 Moto E5 is the latest ultra-budget smartphone from Motorola and it certainly deserves a place on this list. Powered by a Qualcomm MSM8917 Snapdragon 425 processor and Adreno 308 GPU, the smartphone performs really well. You can run Modern Combat 5, Dead Trigger 2, D-Day without any issue But in Asphalt 8 , PUBG and Nova 3, you see lag Especially is Asphalt 8 while Drifting. Yeh if you are a Cricket fan and Play WCC on it and you will be happy with Performance. After a long time Micromax really come out with something genuine this phone reminds me Canvas 2 and I’m not surprised if you choose this phone over Redmi Note 4 or Redmi 4 even this phone has 425 Processor but you can do Decent Gaming on this One Due to Screen Aspect ration some games might lag but Overall this phone perform well in gaming without heating. So, These are the Best gaming Smartphone under 10000 in India available in 2017 Let us know in the comments section below did you guys agree with our list or you think there are some better options available in the market.